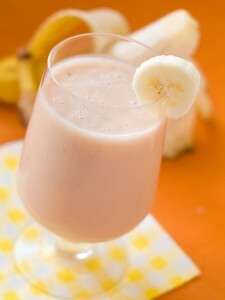 This protein rich drink made with papaya, banana,strawberry, and protein powder will provide you with fiber and antioxidants you need to achieve good health. 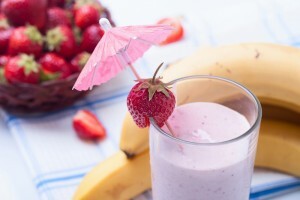 This smoothie recipe made of banana, whey protein powder, and cashew nuts is a great tasting drink that is loaded with protein to give you energy boost. 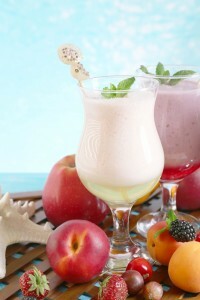 This protein smoothie recipe with apple, mixed berries, apricot, and protein powder is power-packed drink for athletes and weight lifters. 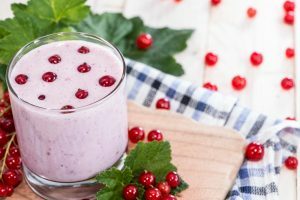 This protein smoothie recipe with red currants, banana, and p will provide you with energy to sustain you through heavy workouts during training’s. 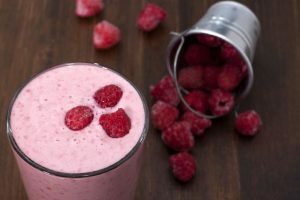 This wonderful protein smoothie recipe made with raspberries, banana, rolled oats, and protein powder will provide you with energy, fiber, potassium, and vitamin C.
This protein-rich smoothie recipe made of cabbage, peach, flax seeds, and protein powder makes an ideal snack for athletes and fitness enthusiasts. 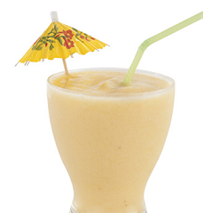 This healthy and delicious smoothie with tropical flavors is made with papaya, banana, pineapple, and coconut milk. 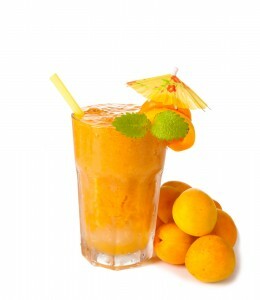 It is loaded with nutrients that can keep you going for hours. 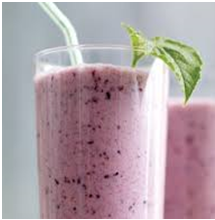 This smoothie recipe with orange, blueberries, and whey protein is all you need to have an energy boost before heading out to the gym or any sport that you have. It is loaded with healthy carbs, protein, and other important nutrients. 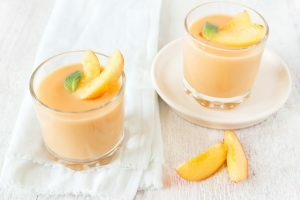 This protein-rich smoothie recipe made of apricot, protein powder, and walnuts is a great tasting drink that is good for a pre or post workout snack. 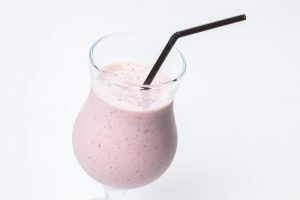 This protein smoothie recipe with cocoa powder, banana, protein powder, and flaxseeds is a very nice treat for fitness enthusiasts who loves chocolates!